You can sort all recent home sales (10,000 homes sold) by neighborhood. 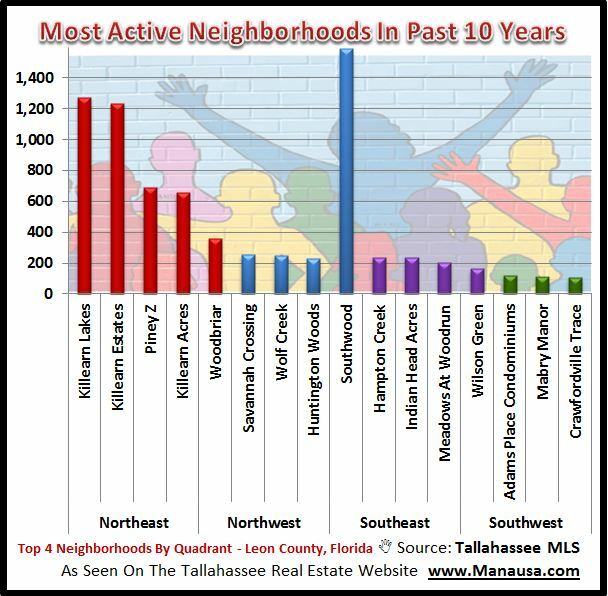 Don't forget we have created a map of Tallahassee neighborhoods that features the most active home-selling communities in the Tallahassee housing market. You can access it here. You can search homes for sale on our top three neighborhoods here, here and here.